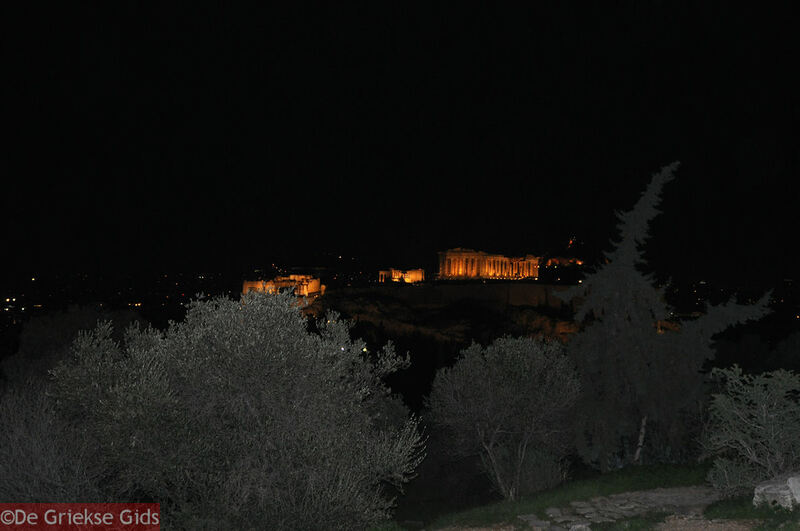 Philopappou (Filopappos) Athens. 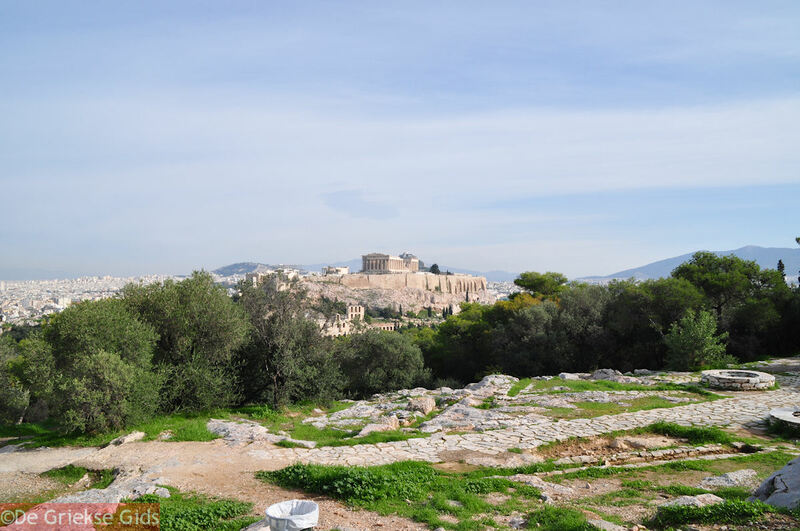 Opposite the Acropolis and to the west lies the Philopappou Hill. 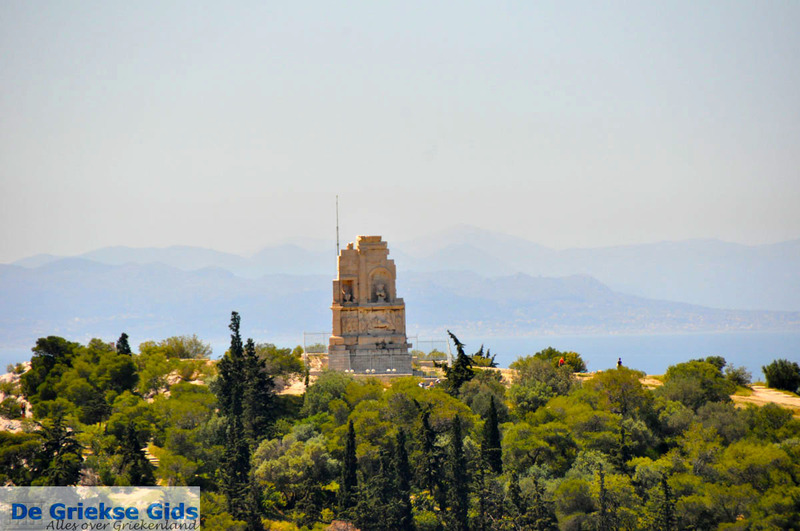 At the top of the hill lies the tomb of the Roman Filopappos. 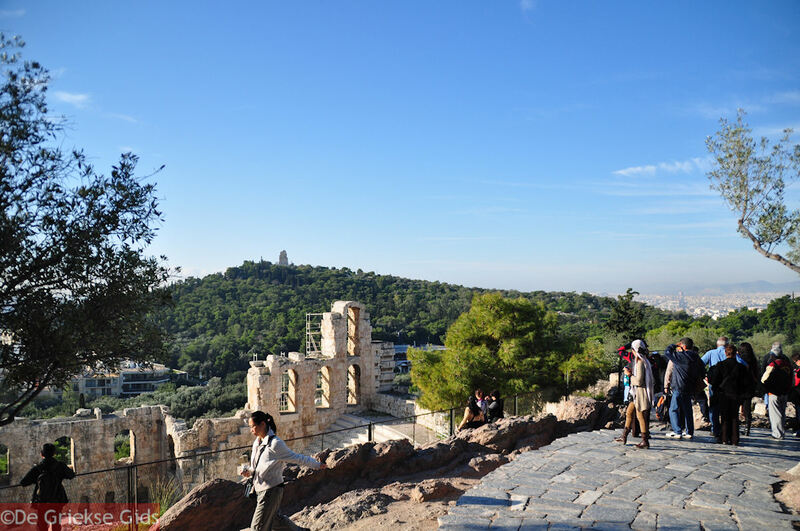 The highest point of the hill is 147 meters (482 feet). A hike through the green slope is more than worth it, as the view from above is amazingly beautiful. 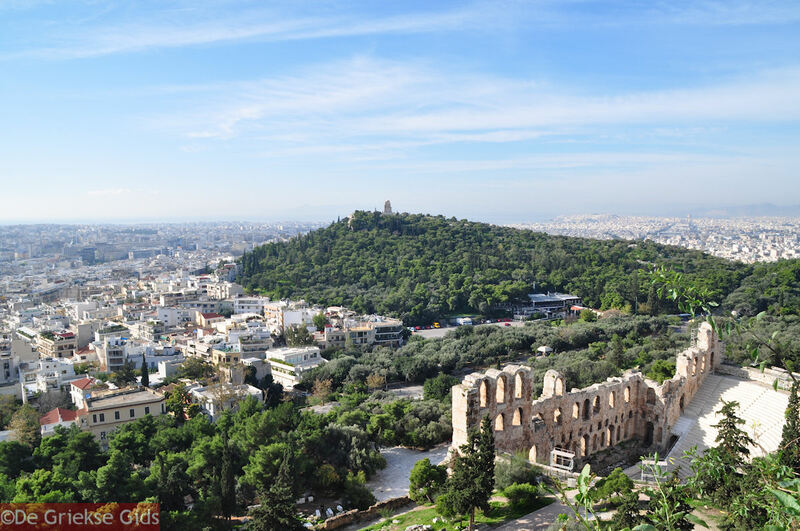 From here you get a wide view of Athens for great pictures. 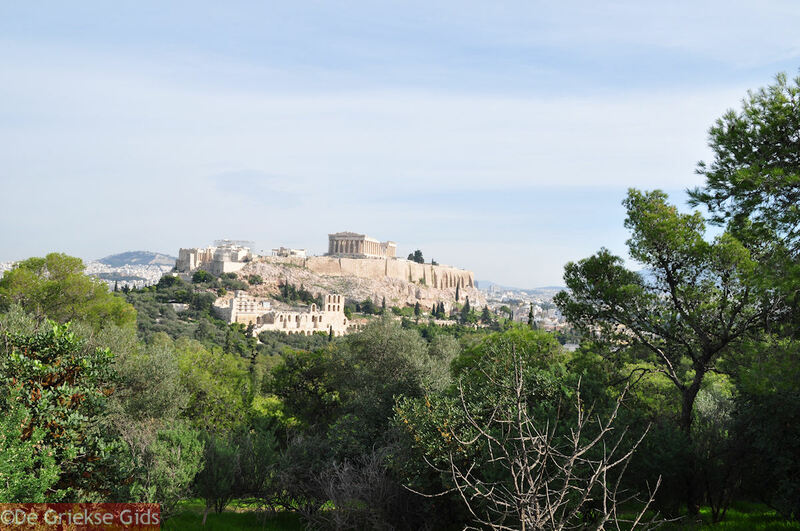 Well worth a visit any time of the year, a walk at Philopappou Hill is a fascinating experience. 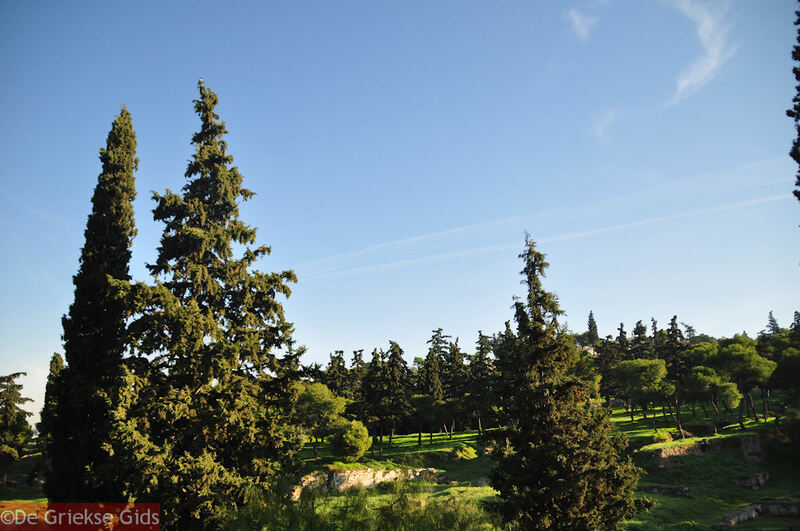 Here you will find a magnificent park, important monuments such as the alleged Prisons of Socrates, the Tombs of Kimon, the ancient Koilis Street, which was a mercantile boulevard with shops and houses, Iroo Mousaiou, the Philopappou Monument and the spectacular view of the Parthenon and Acropolis. 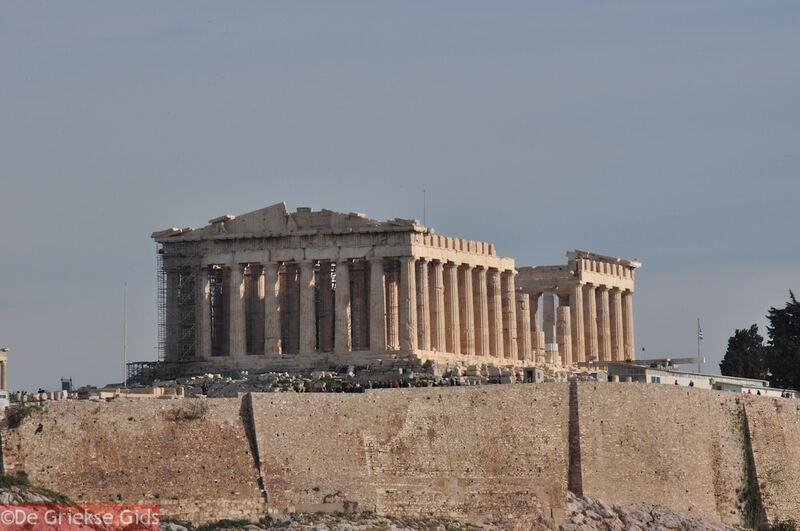 The Filopappou monument which was built by Athenians in the 2nd century BC in honor of the benefactor, ruler of Syria, Gaius Julius Antiochus. Gaius Julius was also known as Philopappou, which roughly translated means “one who loves his grandfather.” His grandfather was the last King of Kommagini Antiochus IV. 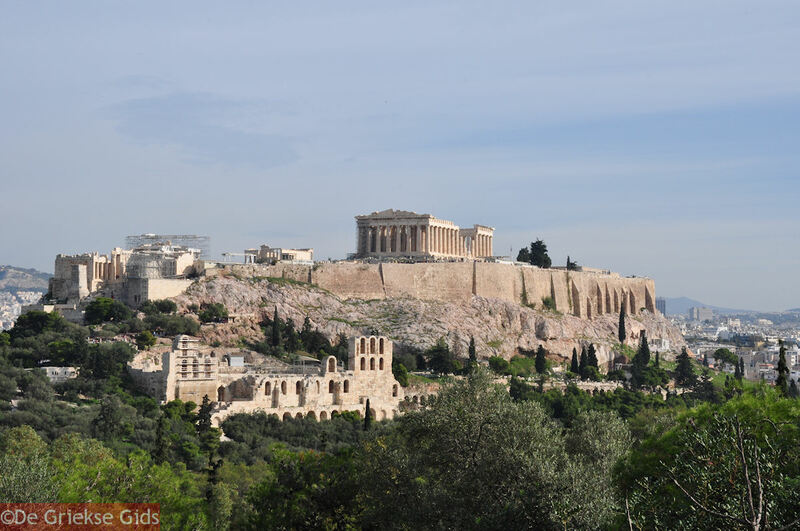 The Cobbled road: In the 1950’s the Greek architect D. Pikionis developed a design of the area encompassing the Propylaea of the Acropolis and Philopappou Hill. Take note of the hand made cobbled roads leading to the monuments, the church of Ayios Demetrios Loumbardiaris (see page 22) and the refreshment room. 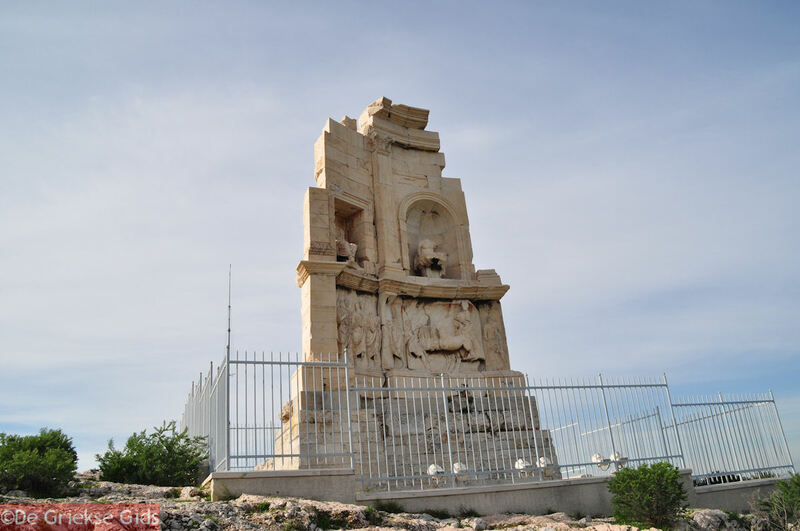 The area has been designated a Scheduled and Protected Monument of the Global Cultural Heritage. 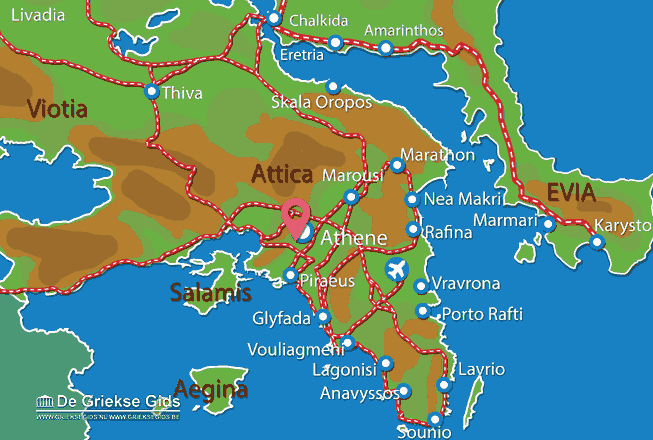 Attica: Where on the map is Filopappou Athens located?